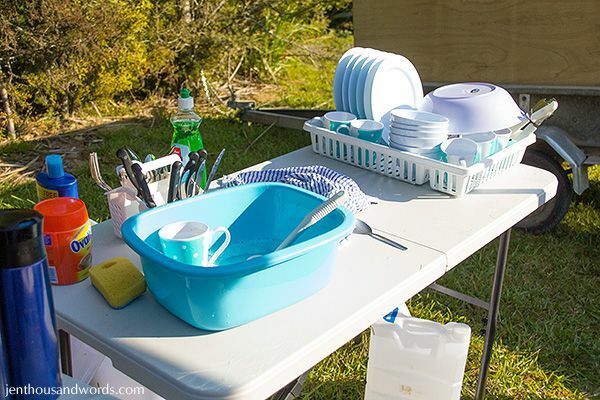 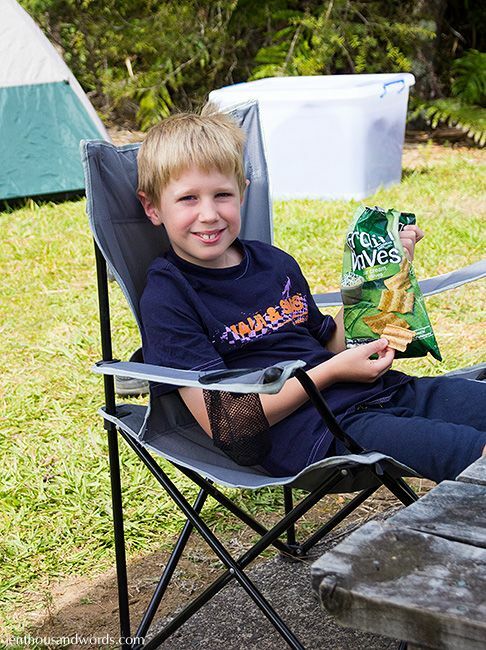 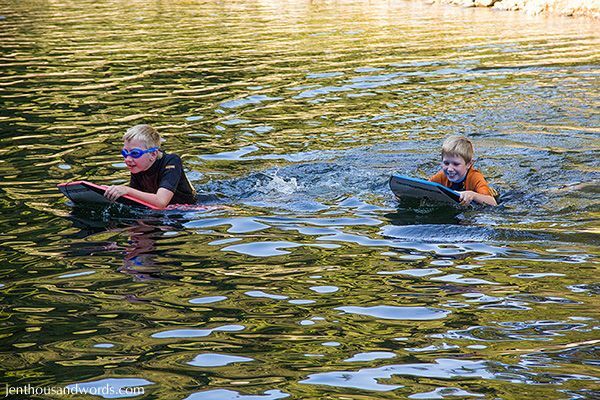 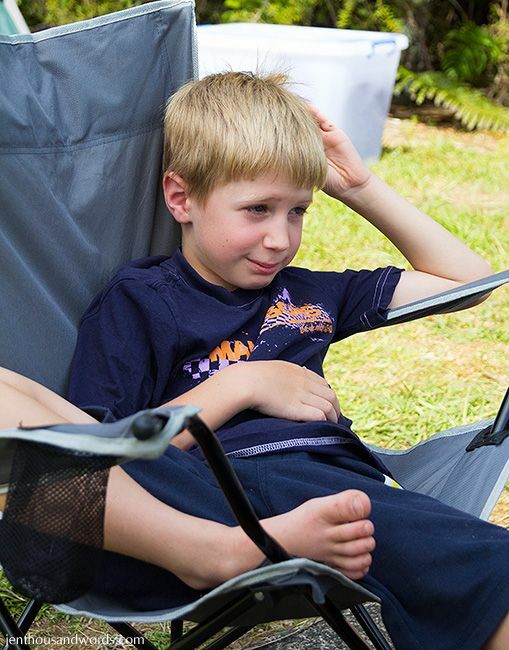 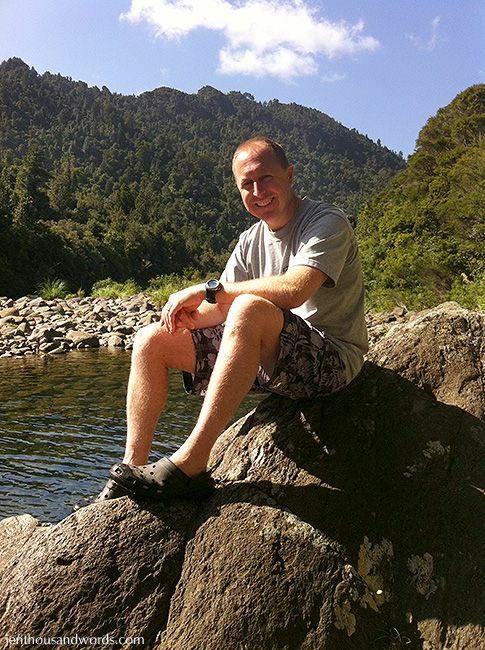 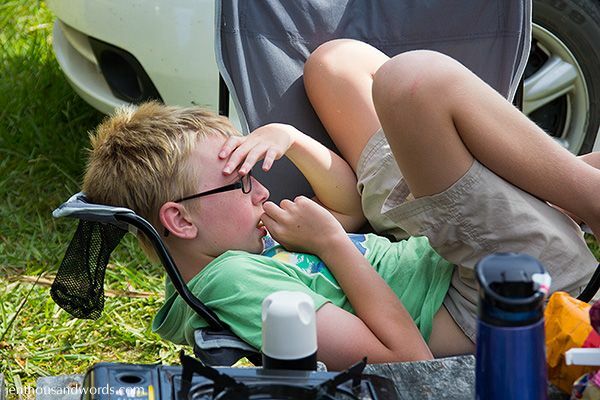 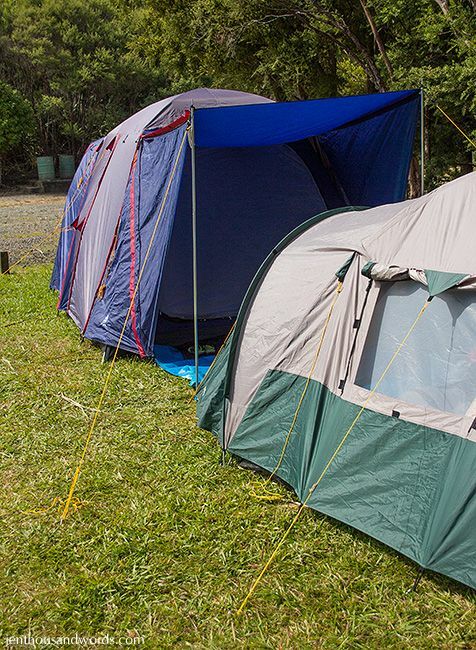 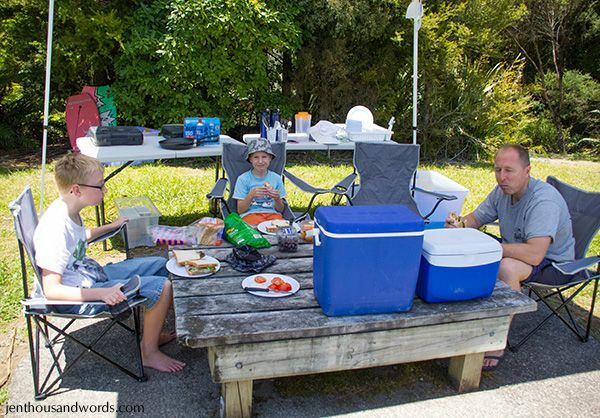 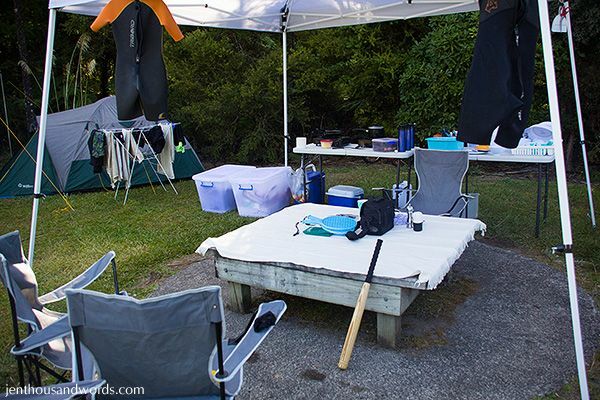 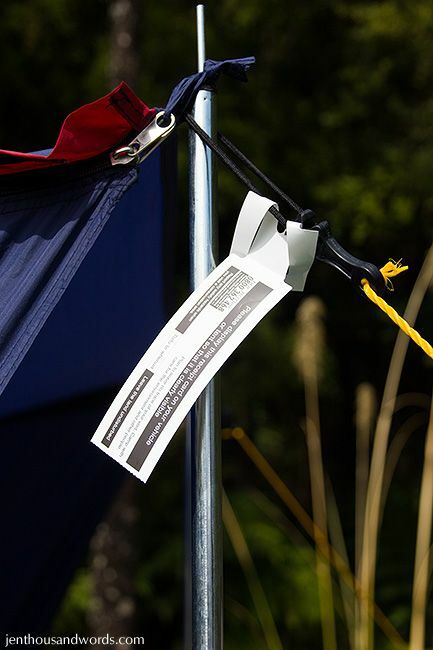 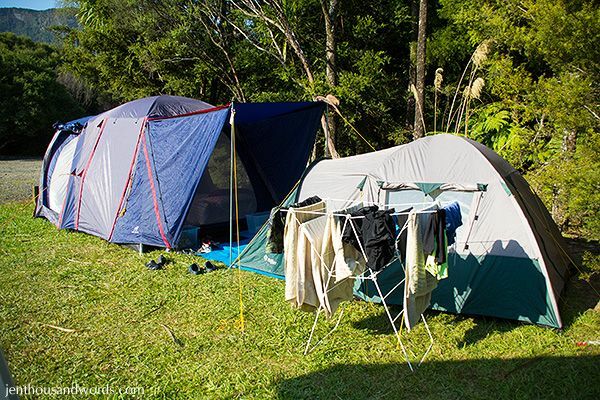 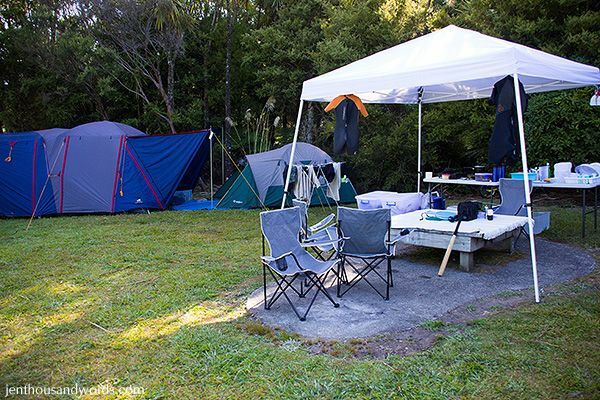 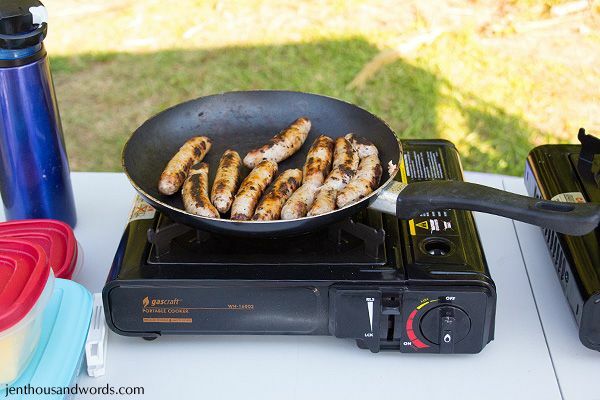 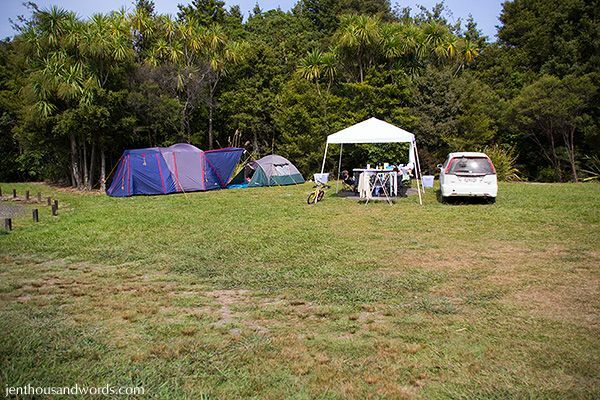 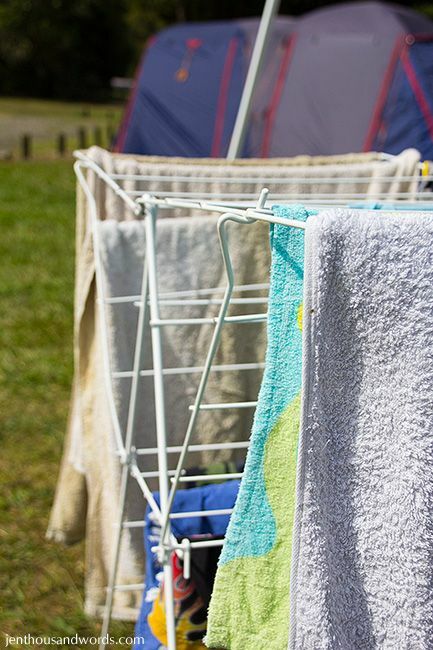 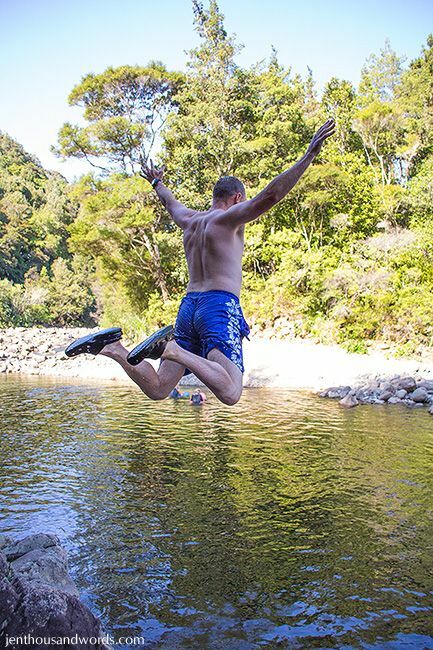 fsWe recently spent a few days camping in the Kauaeranga Valley, at a campground called Catley's. 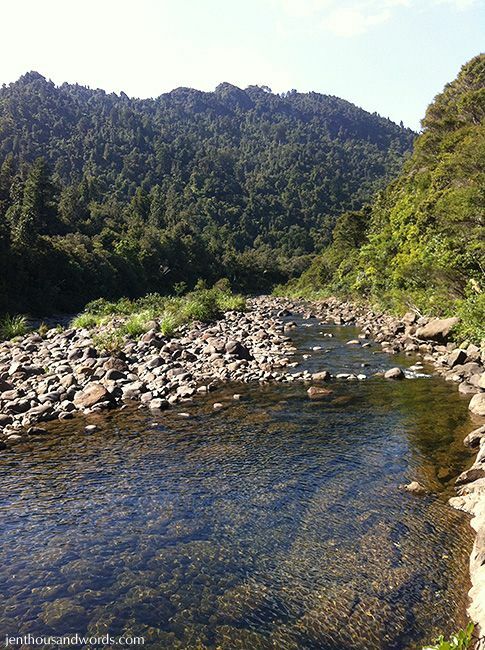 It was so lovely and peaceful. 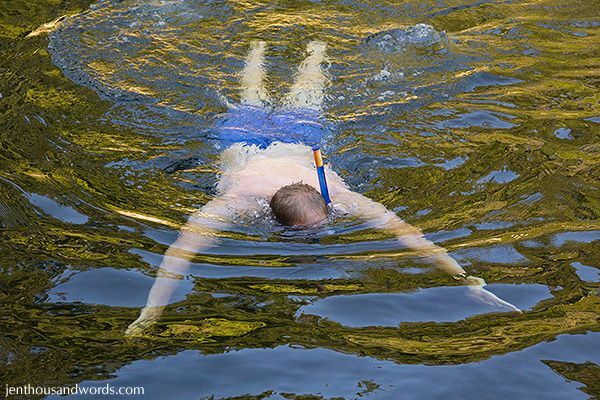 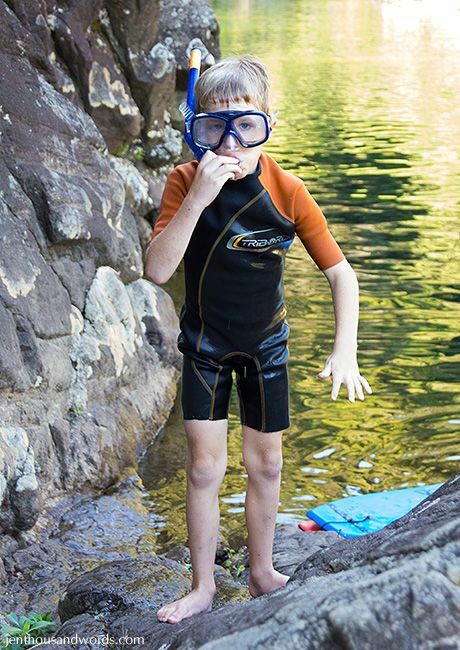 We found a nearby waterhole that was pretty deep and went there to swim a few times. 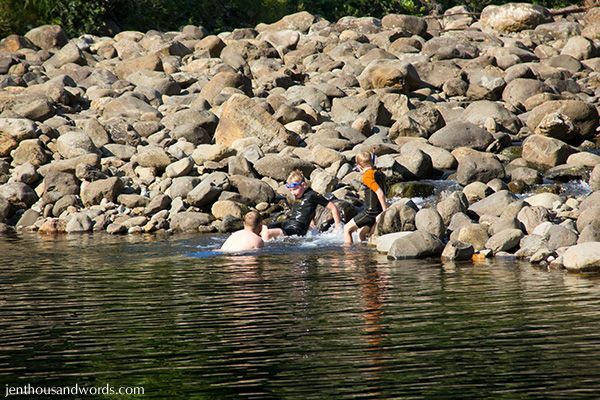 The water entering the waterhole from the stream was lovely and warm from flowing over sun-heated rocks. 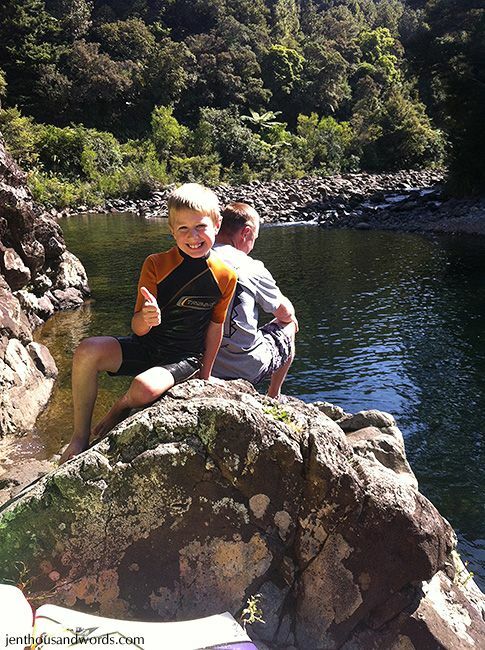 Here are a couple of video clips of the waterhole setting and Grant and the boys jumping off the rocks.